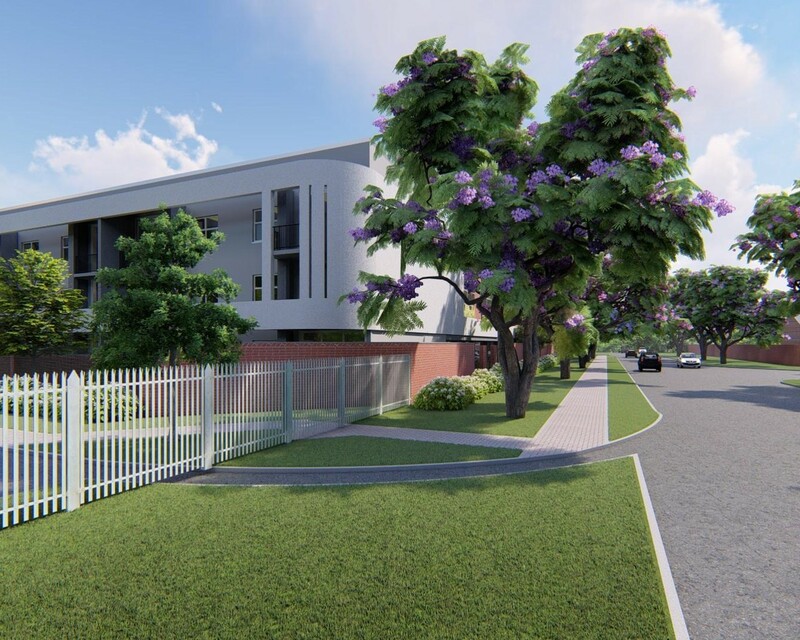 Sign up and receive Property Email Alerts of Apartments for sale in Brooklyn, Pretoria East. New Listing! Stunning Apartment! Walk to schools and shops! This Apartment is situated between Brooklyn and Menlo Park and truly an excellent investment well located close to good schools and amenities. an fantastic uninterrupted Northern view over the city skyline and more! Your Kirchen is also fitted with a top quality oven, stove and extractor fan. Dont miss out stock is limited! 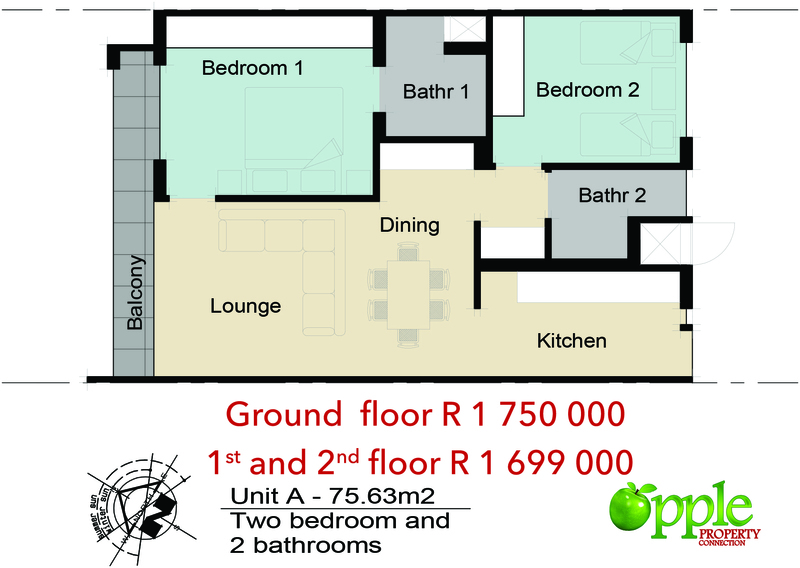 Sign-up and receive Property Email Alerts of Apartments for sale in Brooklyn, Pretoria East.